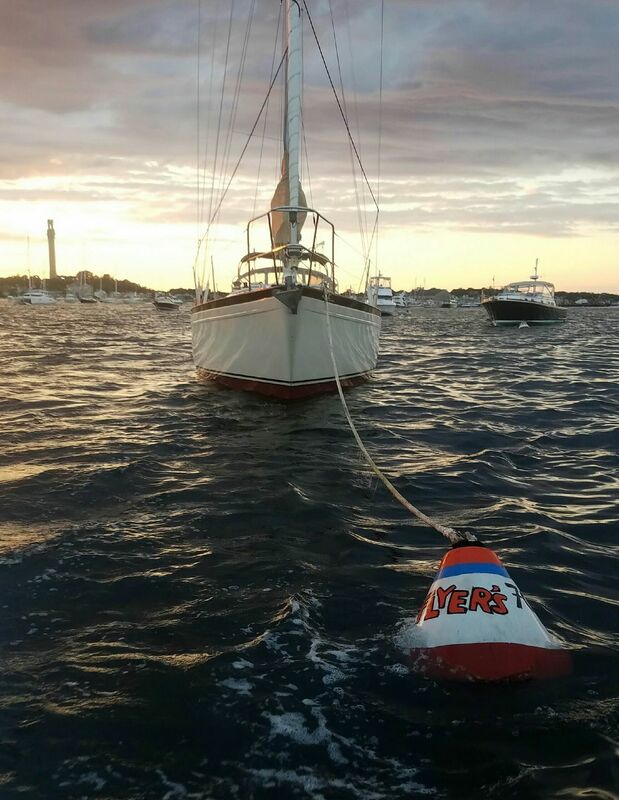 Transient moorings are available for boaters visiting Provincetown Harbor from other ports. 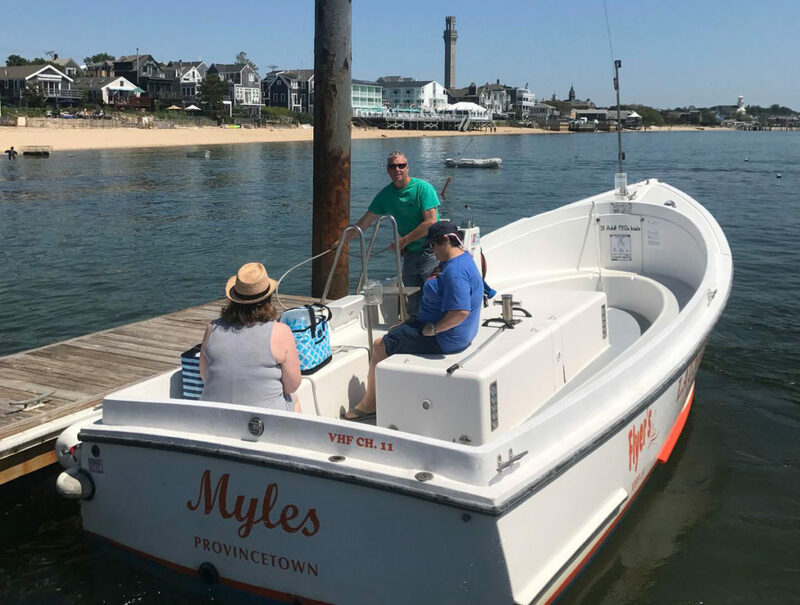 Once you enter Provincetown Harbor, hail Flyer’s on VHF channel 11 for directions and a mooring assignment. Mooring fees include unlimited daytime launch service to and from the moorings by our Coast Guard licensed captains. Come for the day or stay overnight. For more information on our mooring field and facilities click here. Seasonal mooring customers can keep their boats with us from mid-May through the end September. 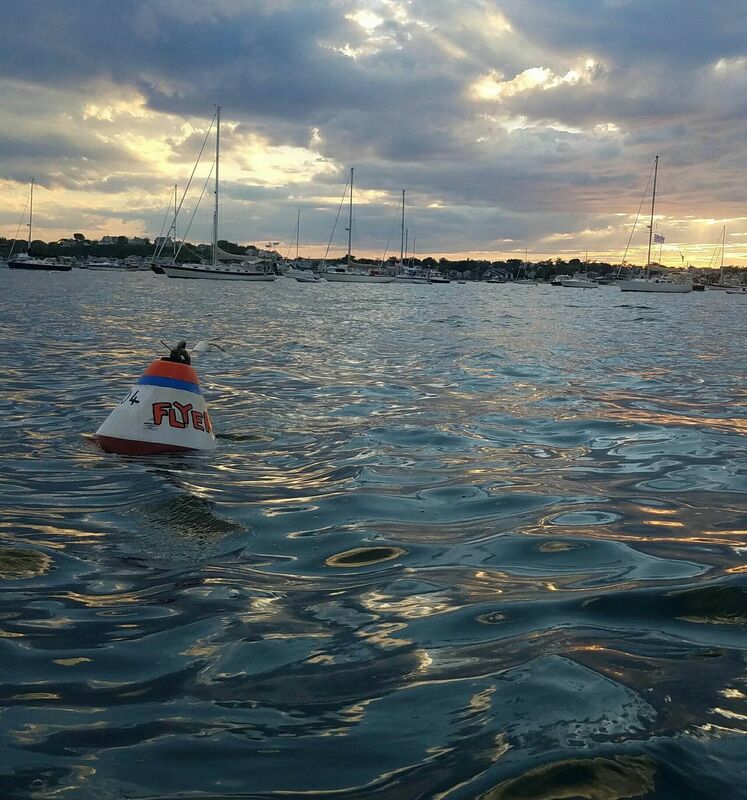 Flyer’s Boat Shop has many decades of experience installing moorings in Provincetown and Truro for private customers. 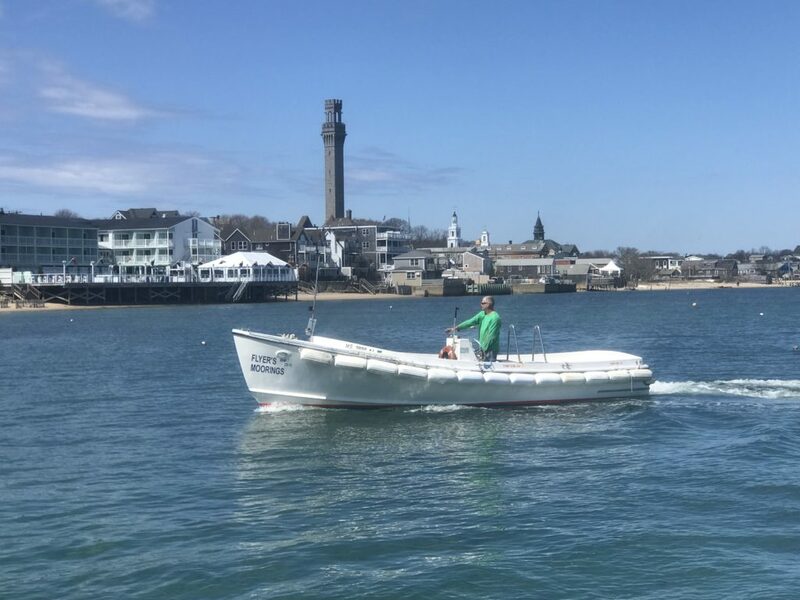 We also offer affordable, annual inspections of your mooring and tackle, something which is required by the Provincetown Pier Corps and the Provincetown Harbormaster. 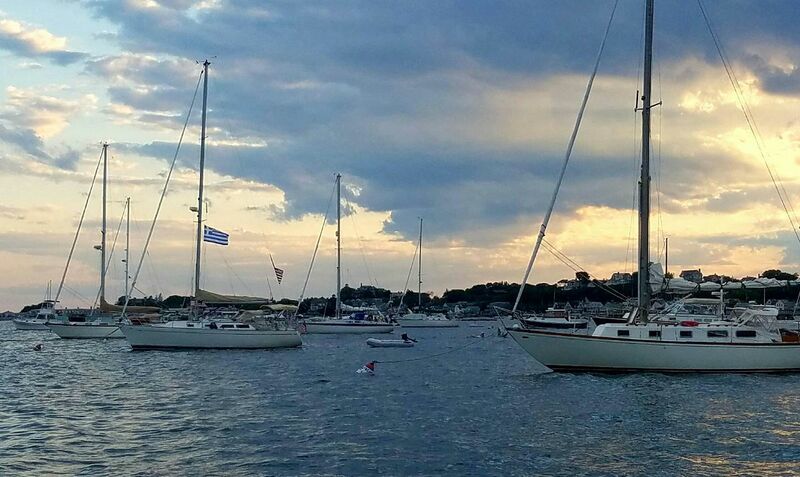 Prices of private moorings vary according to the size and location of the moorings.